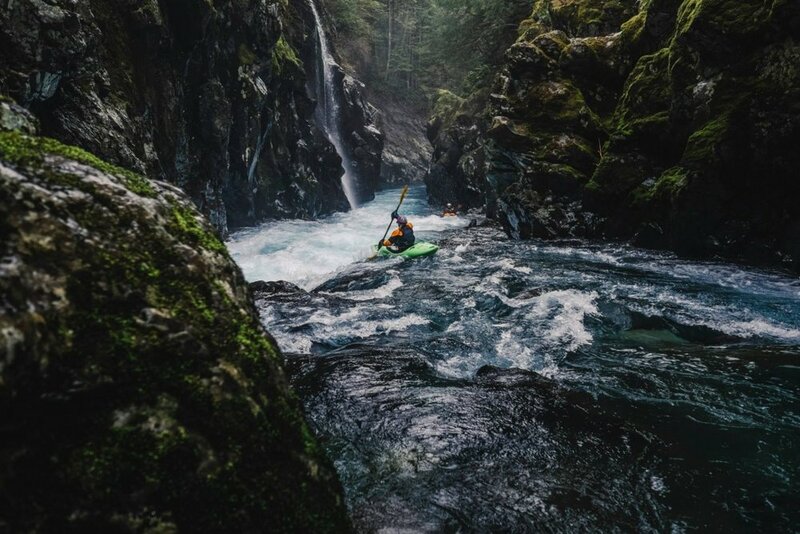 ThurstonTalk found six incredible whitewater rafting trips for you to try. So go get your kayak and hit the water! Find Bigfoot Near Hood Canal!